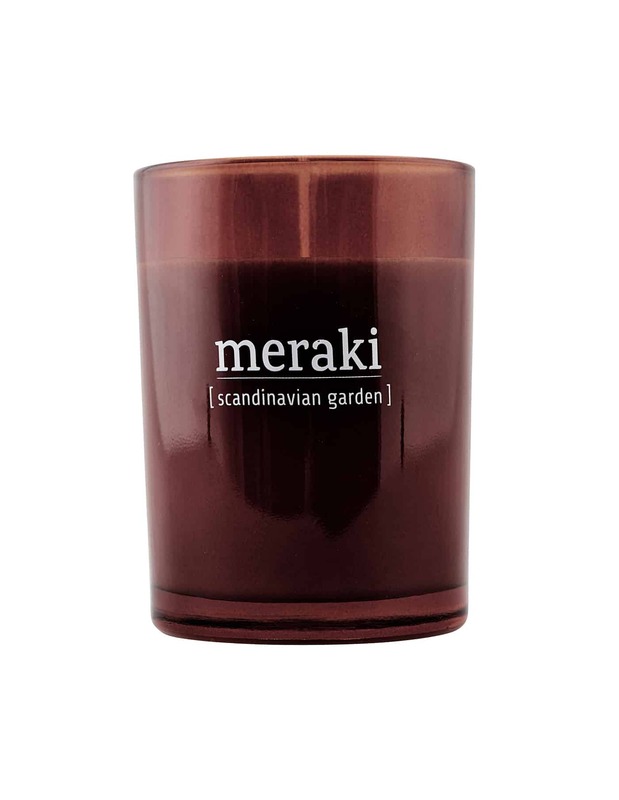 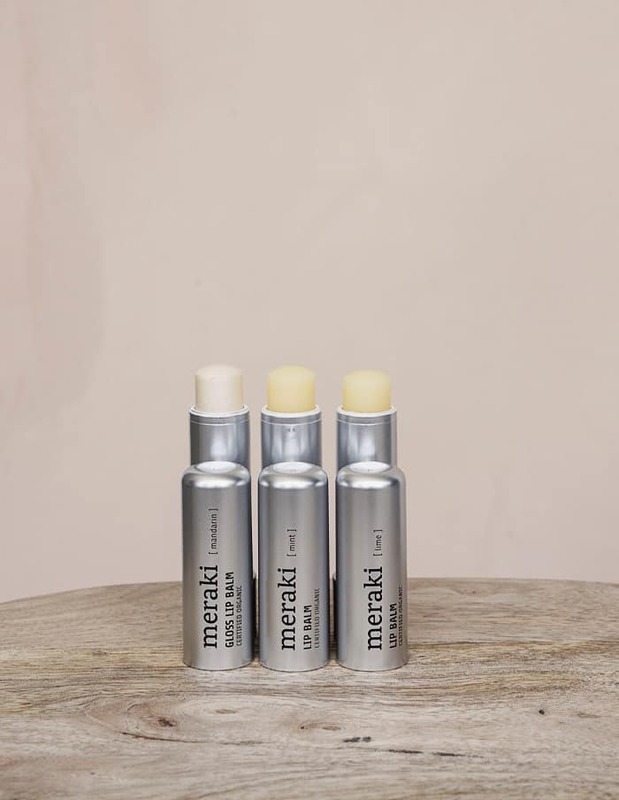 Meraki Sandalwood & Jasmine luxurious scented candle with a refreshing aroma. 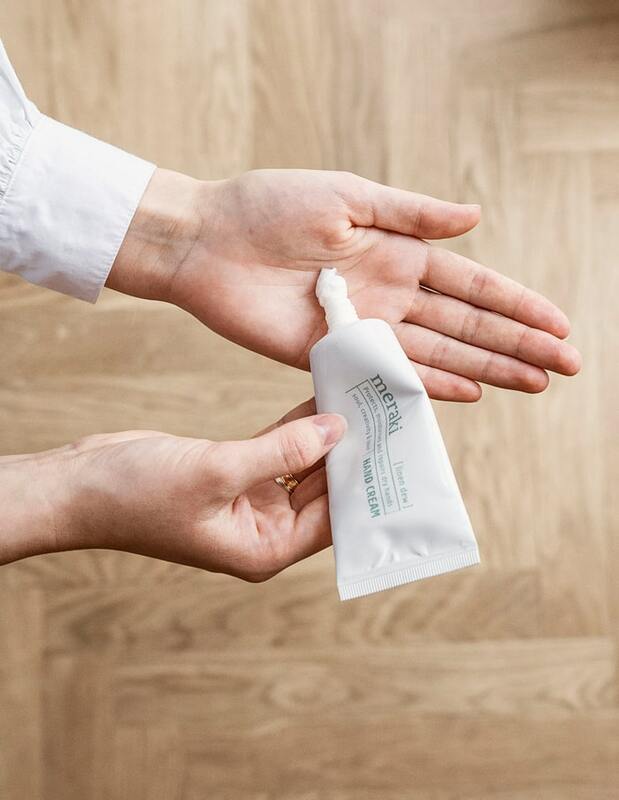 The candle is made of soybean oil and is thus a 100% natural product that gives you a clean light, that sows significantly less than a normal candle. 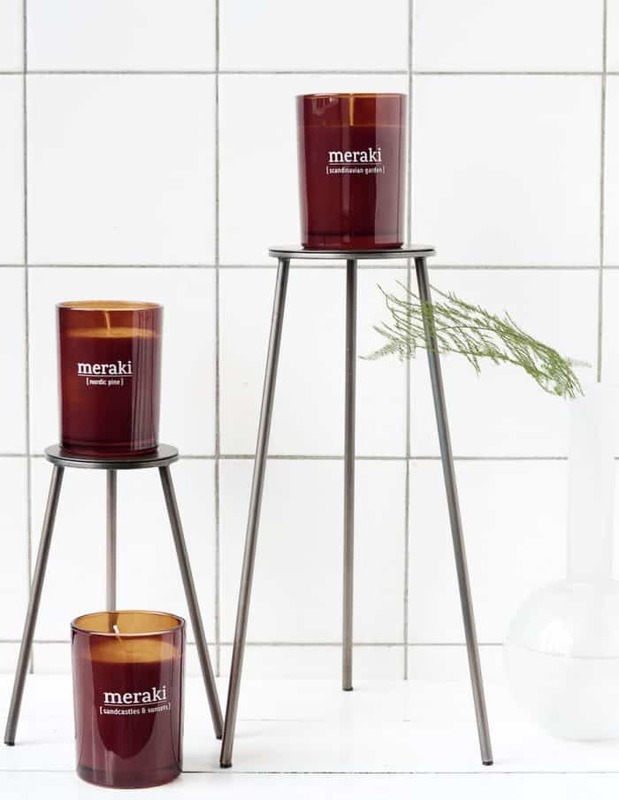 The candle has a height of 6.7 cm, and a burning time of 12 hours. 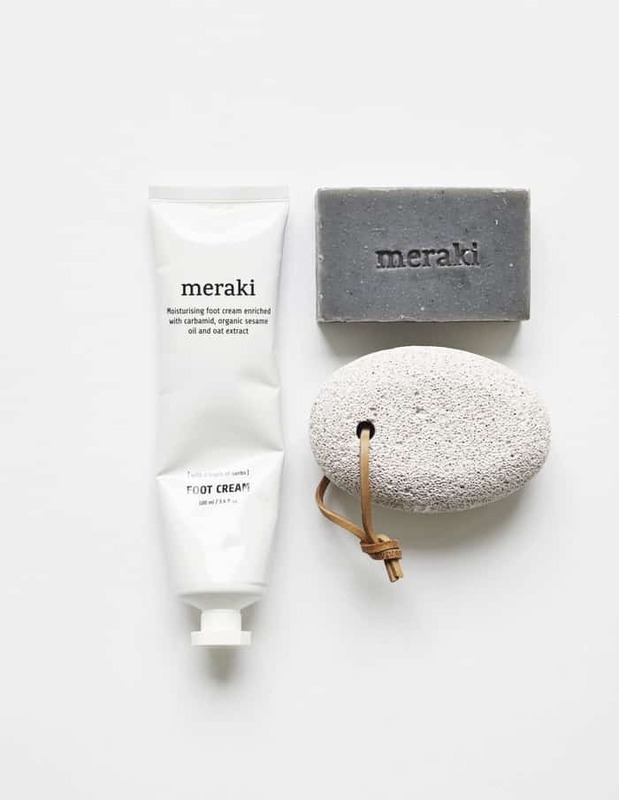 Relax and enjoy the wonderful scent that spreads throughout your entire home.